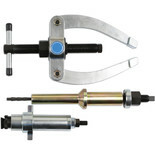 The Laser 6762 injector sleeve remover and installer features a specially designed kit, which features a collet design to grip the sleeve from above, and attaches to the puller force screw. 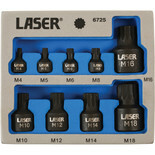 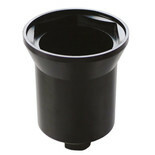 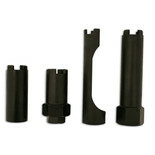 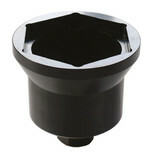 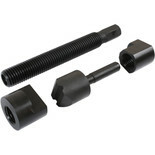 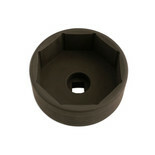 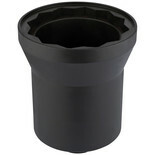 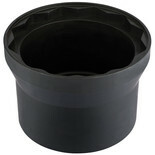 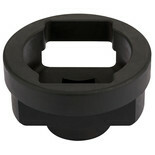 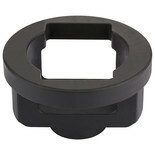 Part of Laser's Commercial Vehicle Range this 8 point socket is suitable for Volvo trucks front and rear axle covers. 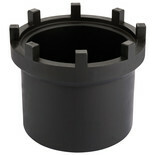 The Laser 6792 is a cab shock absorber tool, for the removal and installation of HGV shock absorbers in Volvo vehicles. 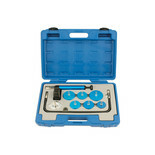 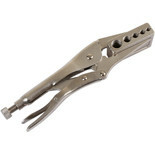 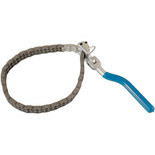 This tool is completed with a robust build to ensure long term reliability.